What are Bluff or Dredge Oysters? 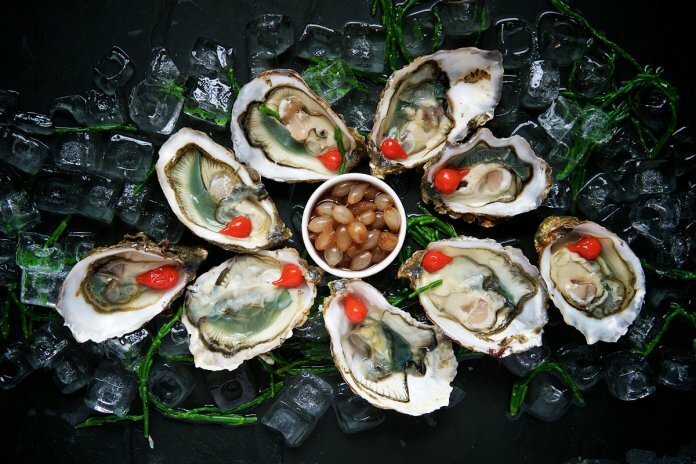 Bluff oysters or bluffies are a New Zealand seasonal specialty available from March until around August. 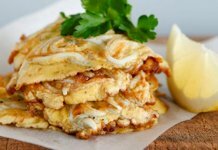 During this period, bluffies are a menu favourite especially on restaurant menus in the South. Bluffies are best enjoyed “neat” that is fresh, raw and straight from the shell. New Zealand bluff oysters are said to be some of the best oysters in the world so they are definitely bucket list worthy for oyster lovers. Read more about Bluff or Dredge Oysters? 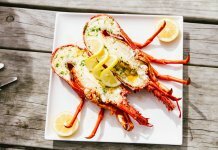 During Bluff Oyster season, Fishbone Bar and Grill is a top Queenstown spot to taste this delicious delicacy. 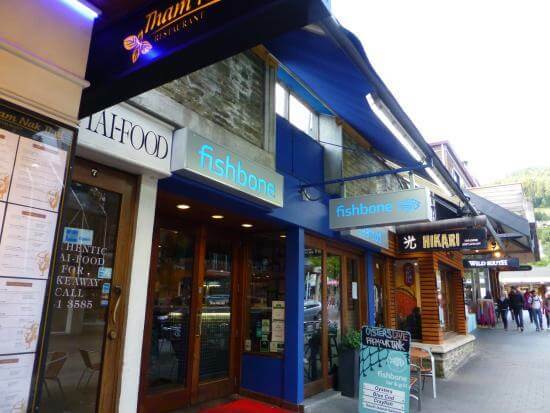 Acclaimed as the best seafood restaurant in Queenstown by the Lonely Planet, Fishbone Bar and Grill is known for its fresh tasty, local seafood. This Queenstown mainstay has been around for 25 years and prides itself on selling fresh fish direct from the boat.